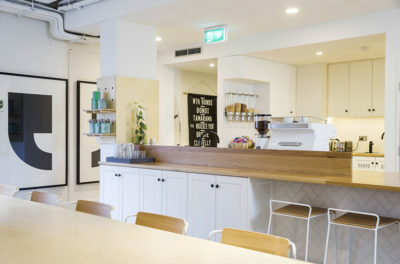 Headquartered in San Francisco, Airbnb consulted Facilitate to provide project management services for their first Australian office located in Surry Hills, Sydney. Airbnb wanted a design that would enhance workplace culture, and also utilised the company values of creativity, travel, and thoughtful design. 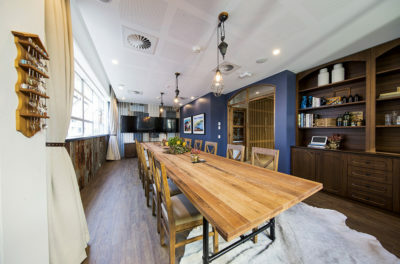 The office connects people and spaces together, so employees feel like they are experiencing different Airbnb listings in different countries. 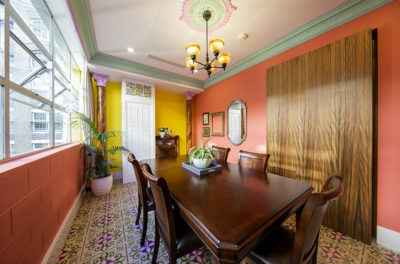 The Airbnb team wanted particular international listings to be represented as meeting rooms, these included a Havana dining room, Kangaroo Valley dining room and a Swedish sitting room. Working with the Bold Collective as the appointed designers, Facilitate made the space’s special features come to life. 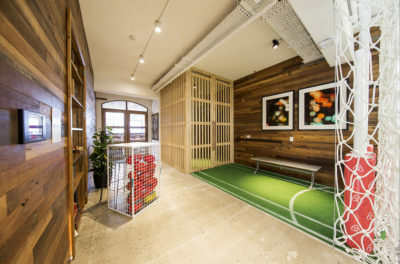 These unique office features included a shout out to Australia’s AFL culture with a space created to kick a football., a secret space behind a hidden door bookshelf and Mardi Gras themed toilets and changing rooms which captures Airbnb’s support of the annual gay pride event. Happy holidays, I hope you all enjoyed a nice break here at year end and had a chance to relax a bit. 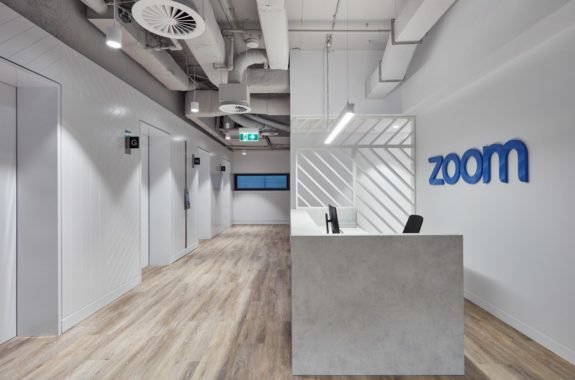 I wanted to drop you a line to express my sincere appreciation for the amazing work your team performed overseeing the design and construction of our new office in Surrey Hills. I know this project could not have been successful without your guys’ local expertise and willingness to find creative ways to accomplish our goals. 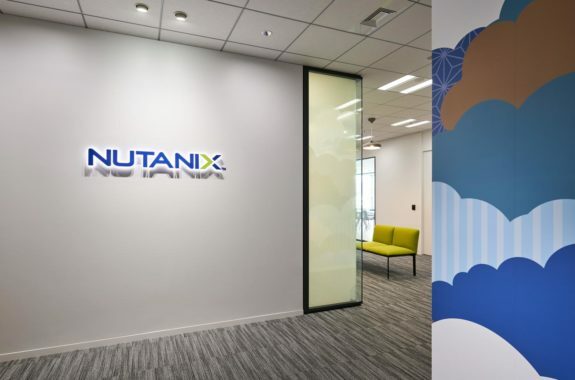 Our team in Sydney is extremely happy in their new office and we owe much of that credit to the Facilitate team. Thank you! Looking forward to connecting with you all again soon and future projects. I’m happy to be a reference if it’s helpful for future work you guys pursue.